Pioneers of Finnish female-fronted metal LULLACRY will release its long-awaited fifth album, "Where Angels Fear", on March 7th in Finland and later that month in North America. 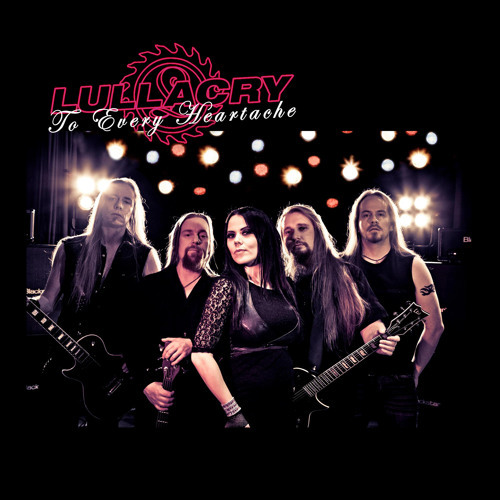 The album, which marks the first LULLACRY release since 2005's "Vol. 4", was produced by Mikko Herranen, who also sings a duet with Tanja in the track "Feel My Revenge". The album was mastered by Svante Forsbäck at Chartmakers in Helsinki.